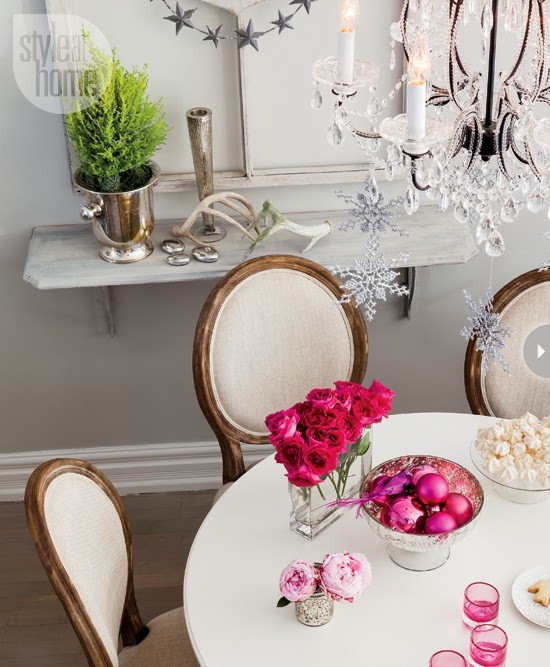 Mix and Chic: Home tour- A designer's beautiful holiday home in Toronto! 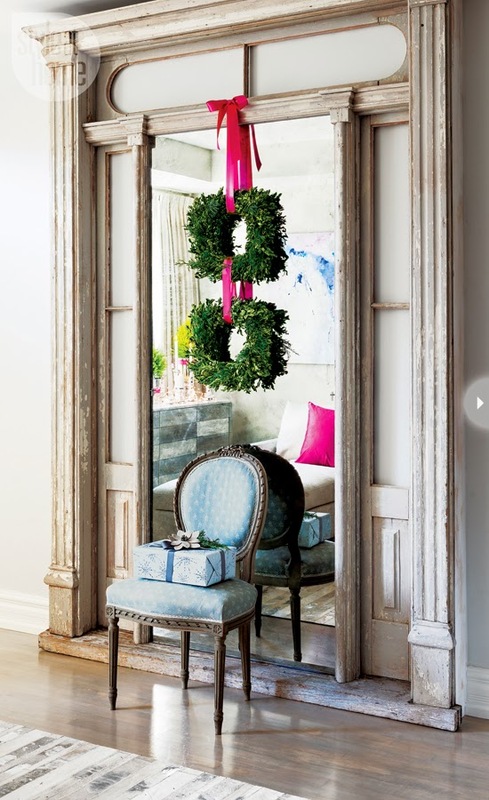 Home tour- A designer's beautiful holiday home in Toronto! See how Toronto-based designer, Jessica Kelly decorated her beautiful home during the holiday season below. 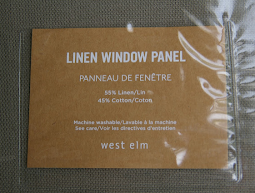 I love this designer's gorgeous home. It's clean, sophisticated and restrained. 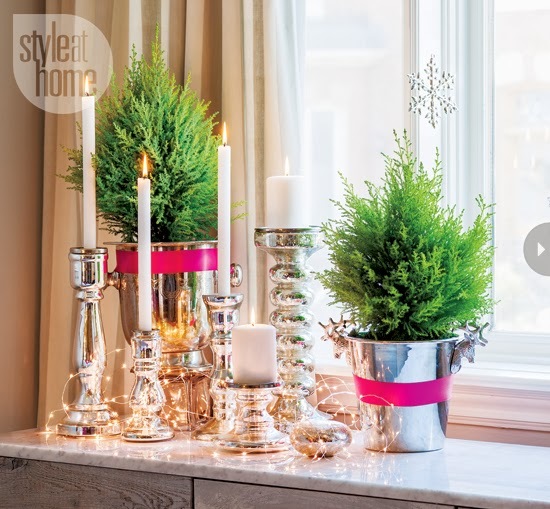 The understated yet elegant holiday decor is right up my alley. 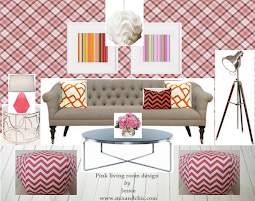 I like how the designer uses small doses of shimmer and fuchsia to liven up her neutral home. 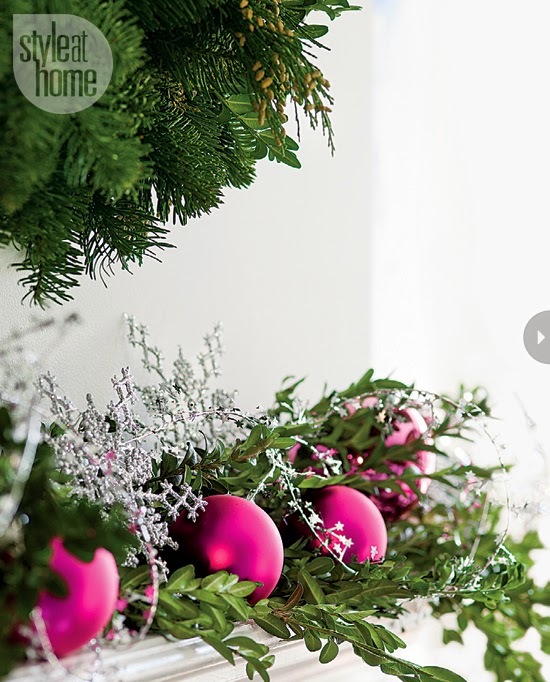 I will be the first to admit that fuchsia is usually not the first shade that comes to my mind when it comes to holiday decorating so I find it particularly fresh and inspiring. 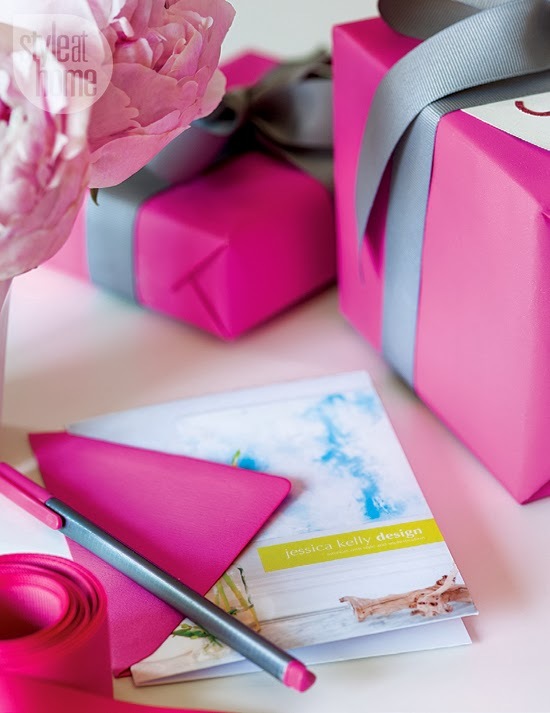 Have you use fuchsia to decorate your home during the holiday season lately? I would love to know your thoughts! Beautiful understated elegance with a pop of color. 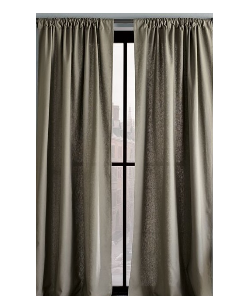 Just heard this is the color for 2014...this home makes me understand why! 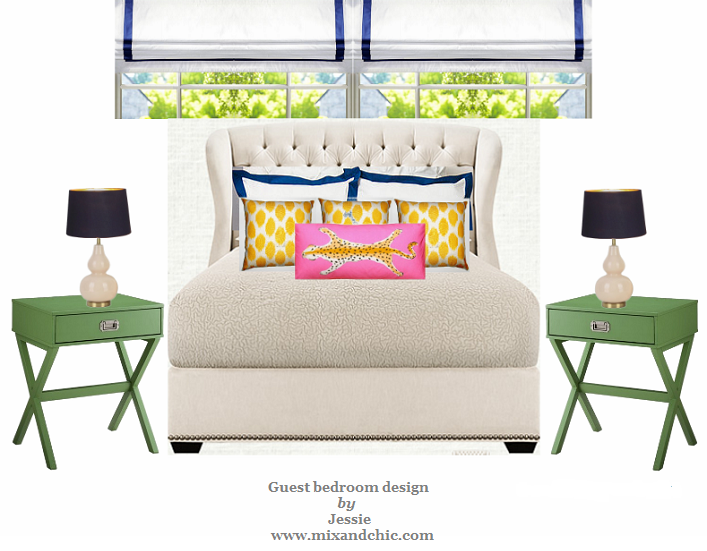 Sorry if this shows up twice: love this home and color so easy to change the pop of color. Now that is the way to go. I'm digging this place. I really like the vintage door against the wall backed with a mirror. Great statement. Thank you for all your lovely comments on my place! It's changed quite a bit since this post and i'll be photographing it again within the next couple of months. Stay tuned!